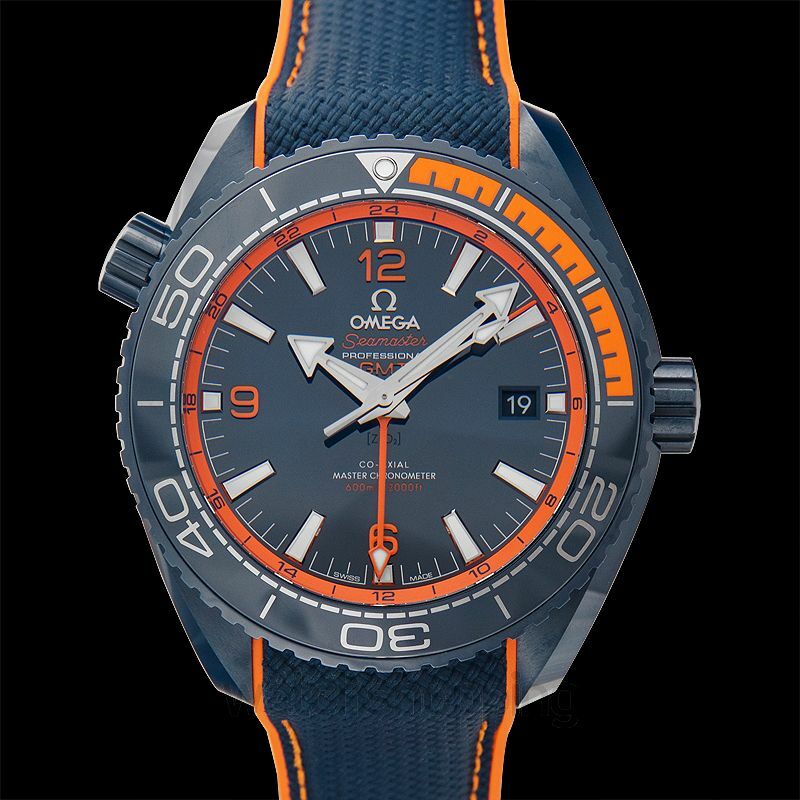 The Omega Seamaster Planet Ocean 600M Co-Axial timepiece is also called the Big Blue. 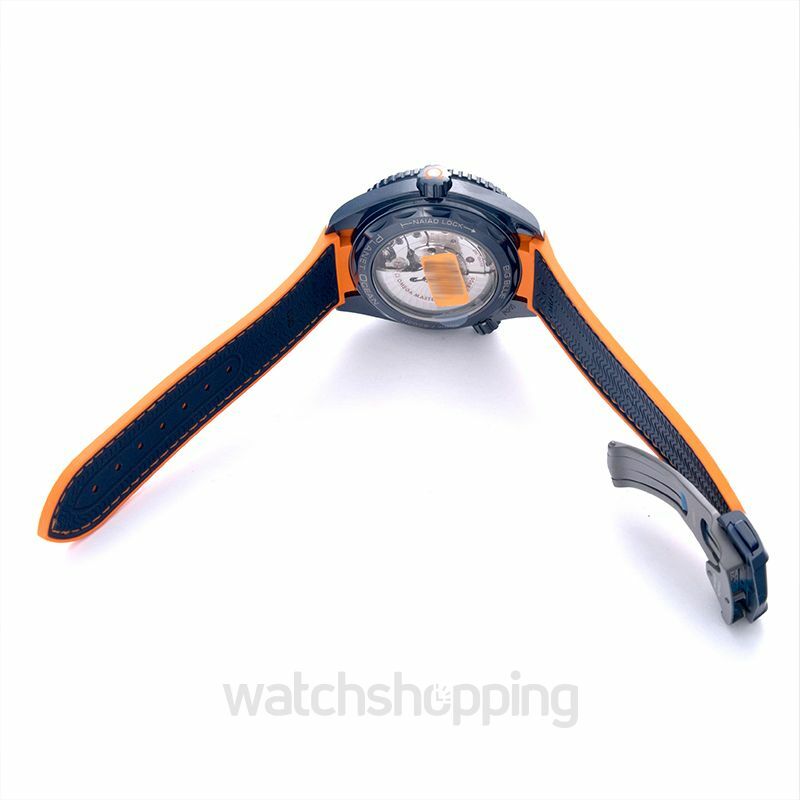 It comes in a 45.5 mm case made out of ceramic, while the strap is made from rubber. 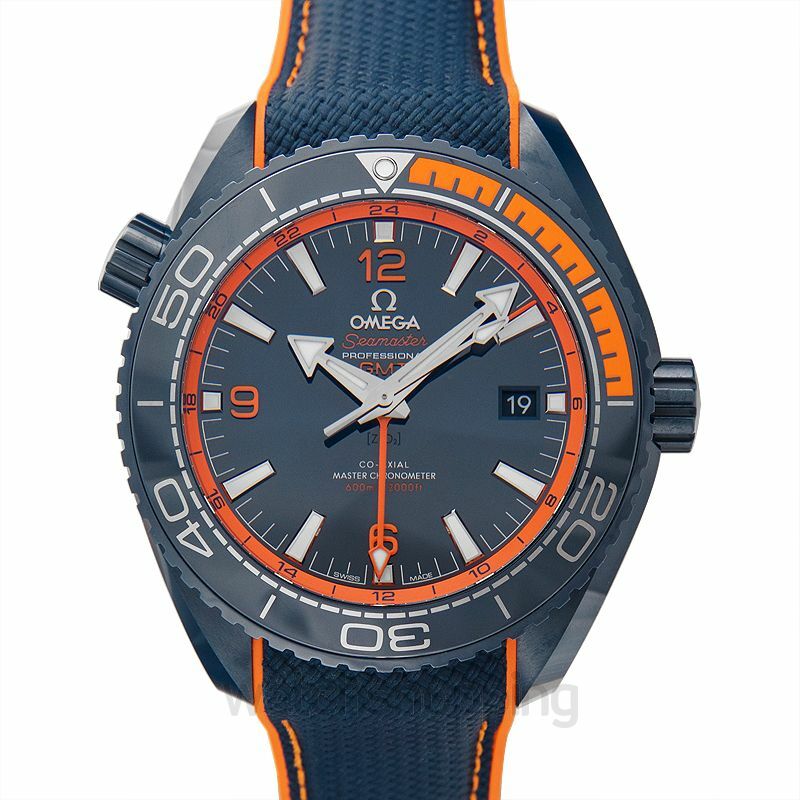 The dial is blue, bezel is detailed for the divers, and the index is mixed (Arabic numerals with stick/dot) and complemented with 18K white gold. 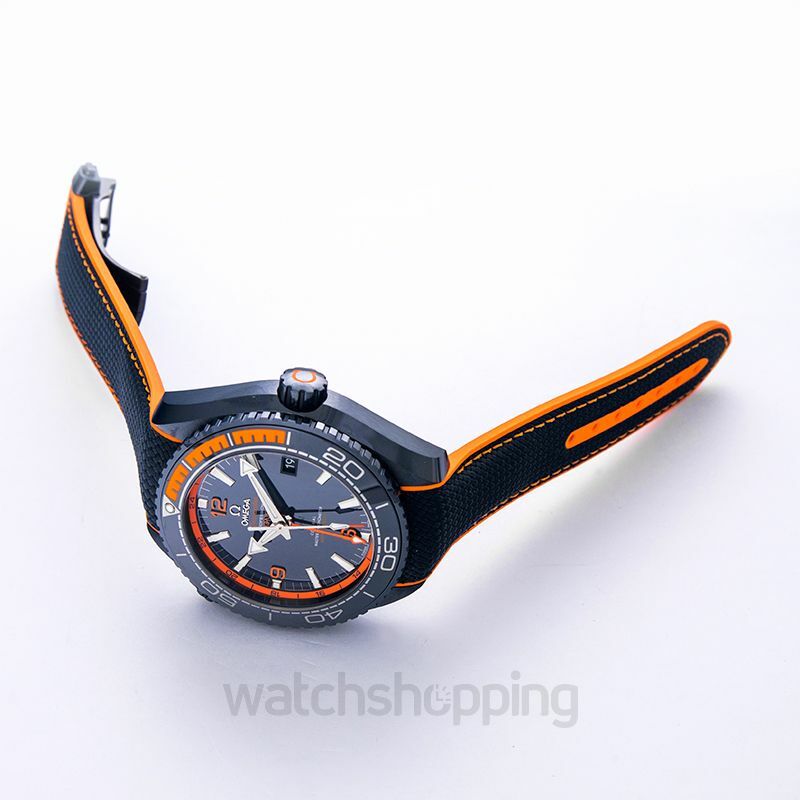 A chronometer calibre 8906 makes sure you use all of the features for up to 60 hours.